John Young, a former U.S. Navy test pilot, in 1972 became the ninth of 12 people ever to set foot on the moon. 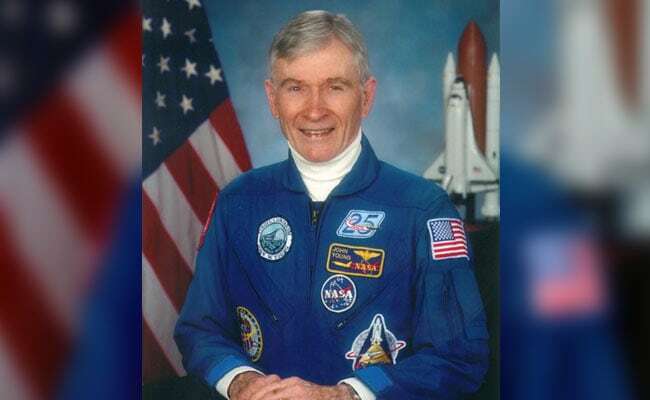 "We're saddened by the loss of astronaut John Young," the National Aeronautics and Space Administration said in a statement on Twitter. John Young (left) retired in 2004 after 42 years with the US space agency. Recalling his lunar exploits, Young told the Houston Chronicle in 2004: "One-sixth gravity on the surface of the moon is just delightful. It's not like being in zero gravity, you know. You can drop a pencil in zero gravity and look for it for three days. In one-sixth gravity, you just look down and there it is." His May 1969 Apollo 10 mission served as a "dress rehearsal" for the historic Apollo 11 mission two months later in which Neil Armstrong became the first person to walk on the moon. Young and his crew undertook each aspect of that subsequent mission except for an actual moon landing. 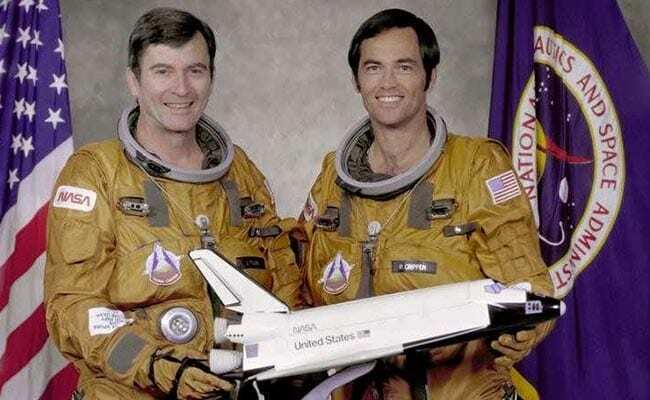 Young's fifth space mission was as commander of the inaugural flight of NASA's first space shuttle, Columbia, in 1981. He became the first person to fly six space missions in 1983, when he commanded Columbia on the first Spacelab trek, with the crew performing more than 70 scientific experiments. He never went to space again. Young had been due to command a 1986 flight that was canceled after the explosion of the shuttle Challenger earlier that year. He ended up as the only person to fly on space shuttle, Apollo and Gemini missions.